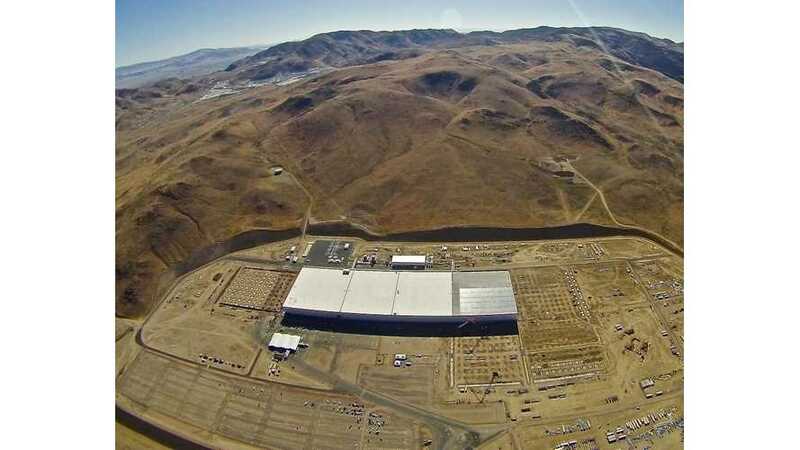 New aerial photos of the Tesla Gigfactory surfaced yesterday. The photos, obtained by Teslarati from local flight instructor Josh Mcdonald from Nevada Tailwheel, show that expansion is underway, as are preparations for this Friday's grand opening party. "Several tractor trailers are seen surrounding the tent with a pair of trailers positioned in a way that would suggest cargo was being unloaded into the tent. Taking into account that commercial tractor trailers are generally 53 feet in length, we approximate the tent to be about 210 feet in length and 105 feet wide, or twice the size of a professional NBA basketball court." But more importantly there's ample evidence of expansion underway. Concrete footings have been poured left of the building for a soon-to-be-added section and the land to the right and right front of the building appears to be graded and ready for footings. 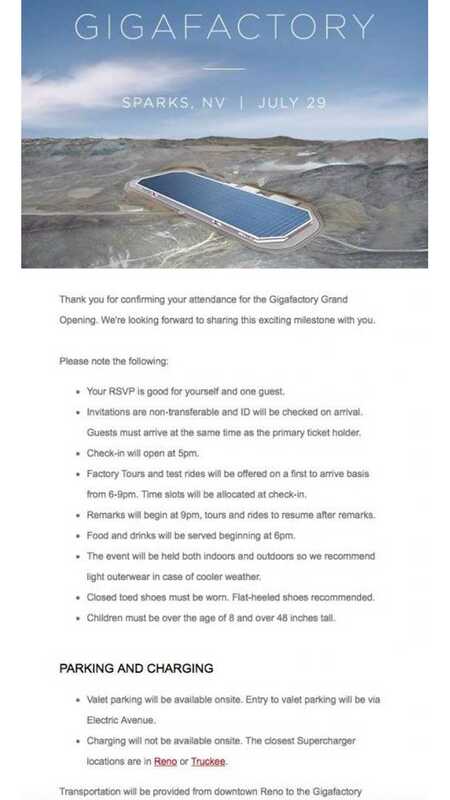 We'll likely learn more in regards to what's going on at the Gigafactory this Friday during and after the grand opening event. Additional photos at source link below.